Each year, J.D. 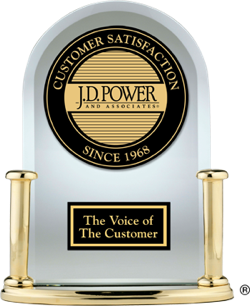 Power recognizes the highest-ranked overall brand in terms of customer satisfaction with dealer service. In 2010, Hummer was the top-ranked mass-market brand for customer service. When it comes to luxury brands, Lexus provides the highest-ranked levels of customer service in 2010, according to J.D. Power research. Below, you can find out how all automotive brands performed in customer satisfaction with dealer service in 2010.